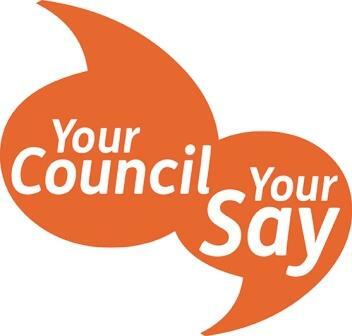 Residents and businesses in Havering are being urged to have their say in how the Council sets its budget for the next four years. 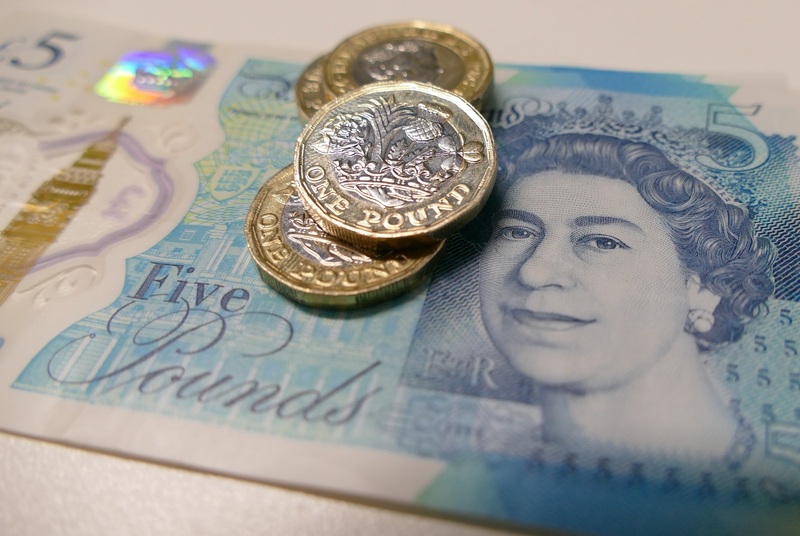 Council Tax payers in Havering who receive a 25 per cent discount off their Council Tax as a single adult resident will soon be checked to make sure that the discount is correct. Last night, Havering’s budget and Council Tax for 2018/2019 was agreed at full Council meeting. Cabinet members are set to discuss at a Cabinet Meeting next week (Wednesday 7 February), the Council’s 2018/19 budget and Council Tax together with its Medium Term Financial Strategy. A council tax dodger has paid up after being jailed for owing over £9,000 in council tax. The budget for 2017/2018 was voted through by full Council last night with 31 votes for, and 9 against. The budget for 2017/2018 was approved by the Council’s Cabinet last night.